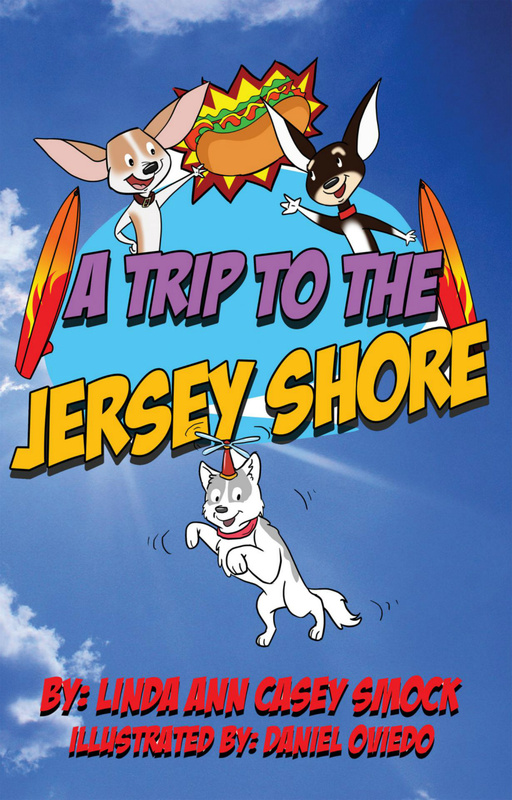 Ringo and the gang have heard Janet and Jerry will be going on vacation in the summer to the Jersey Shore. What is the shore like? Well, Ringo wants to find out. 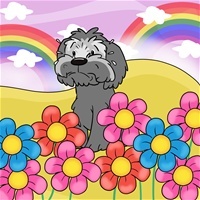 A new adventure begins with Ringo, Norbert and Tahoe visiting the seashore. 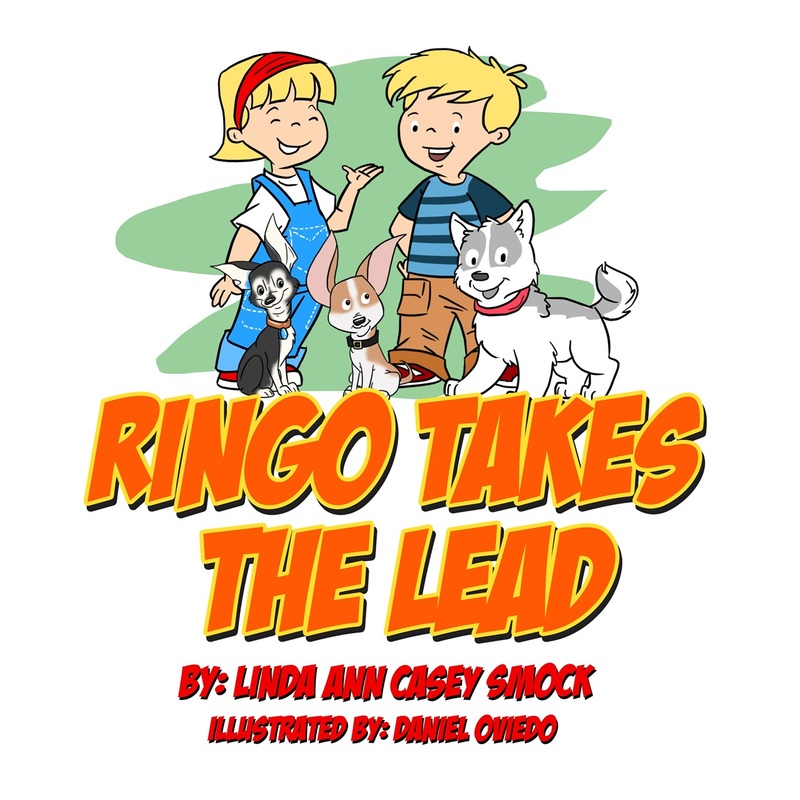 Before they realize it, Ringo manages to get kidnapped. Kidnapped? How? Why? Come along and enjoy this trip and find out how Norbert and Tahoe come to Ringo's rescue. 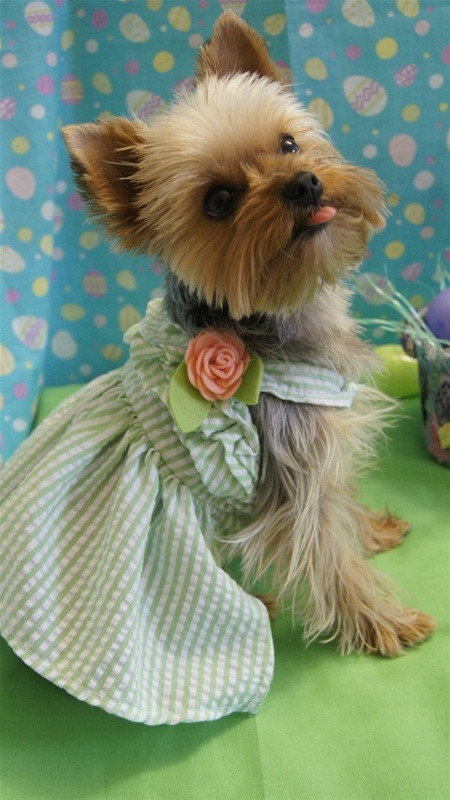 Ringo and Norbert fall in love with an adorable gal named Cocoa Bean. She is so cute, they cannot resist. But is it fair that they both fall in love with the same gal? Well, they decide to go see the gang and talk to Cookie the oldest and wisest of them all. She gives them advice. Find out what happens in the surprise ending. 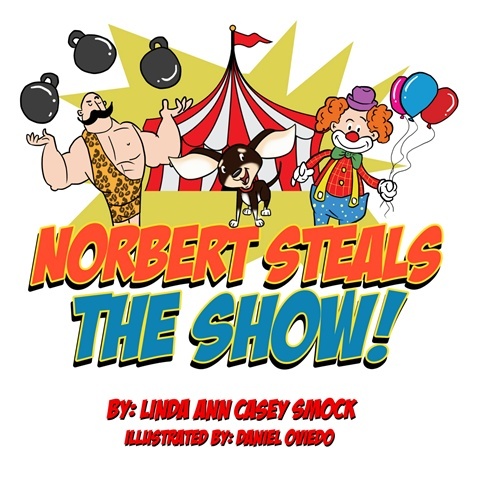 Norbert hears about the circus from Janet and Jerry and asks Ringo about it. The gang decide to go see the circus for themselves. Then Norbert gets curious and finds himself somehow in the center of the ring! Wow, find out what happens after that! You will be laughing and laughing! plan! Will Ringo be successful in freeing the animals? This is my video on Ringo's Big Idea! I am reading it to you! "Tahoe is missing. He chased a rabbit through a hole in the fence and now he can’t find his way home. 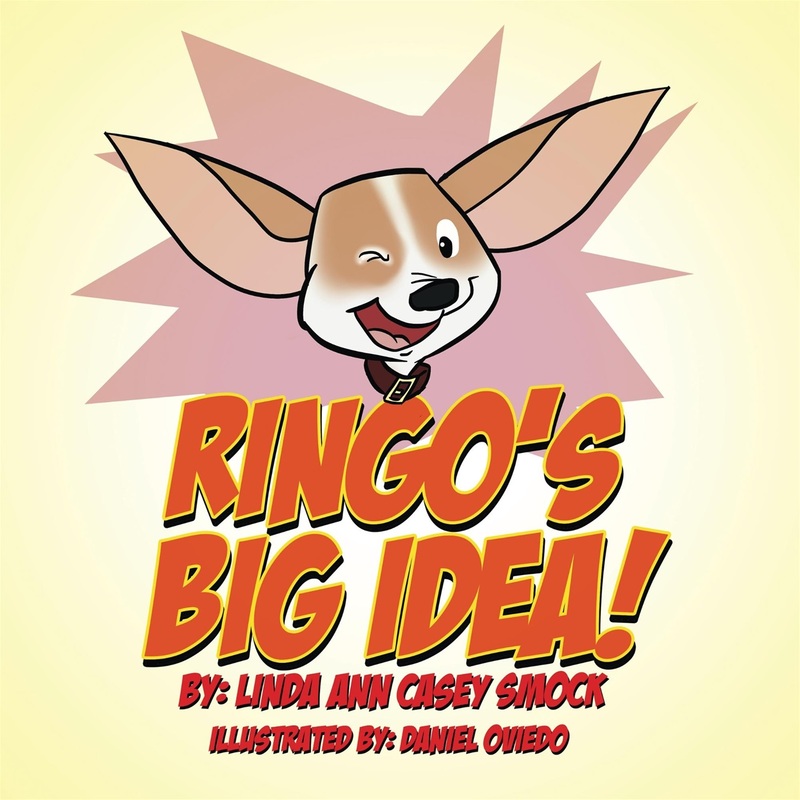 Ringo, a cute, talking Chihuahua and Tahoe’s best friend, must find him before their owners Jerry and Janet realize they’re gone. 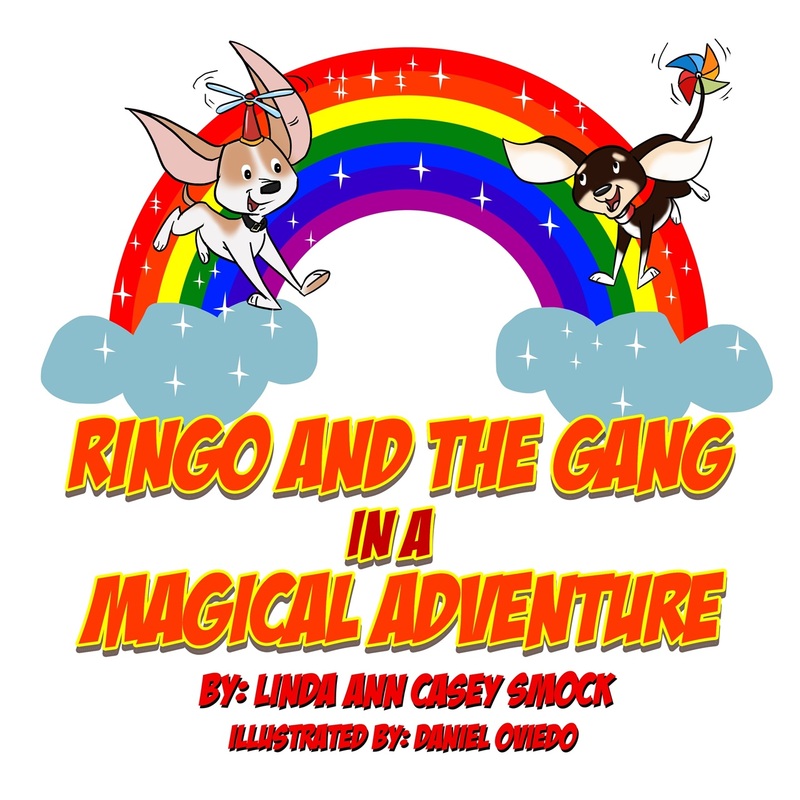 As Ringo sets off on his adventure he meets other talking animals who are more than willing to help. But a furious storm may prevent the two from ever seeing their home again. 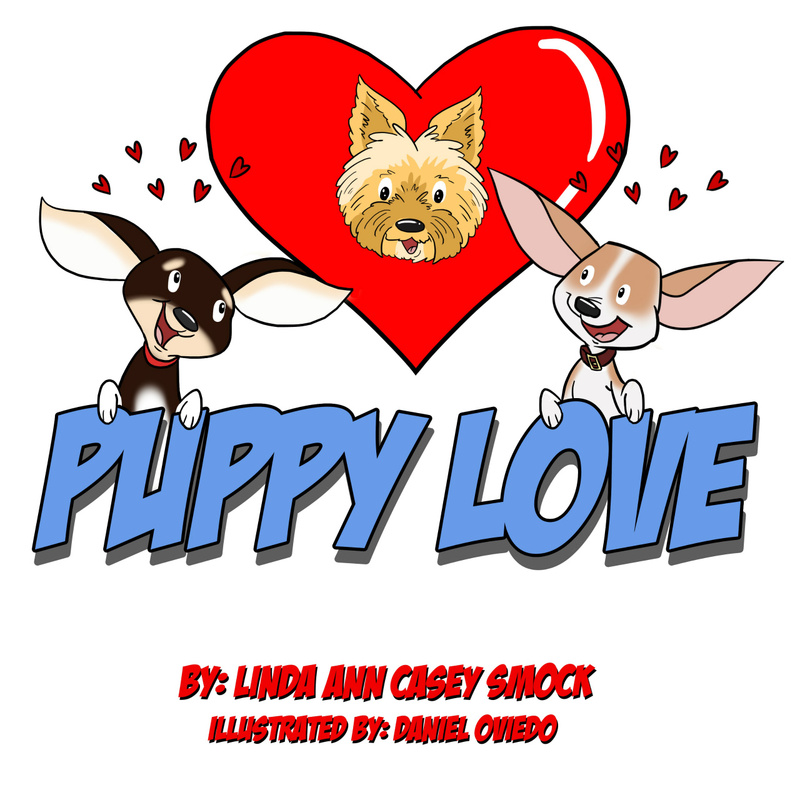 This most unusual Chihuahua who will worm his way right into your heart as will the others in my other books!